We are exceptionally pleased to welcome H.E. 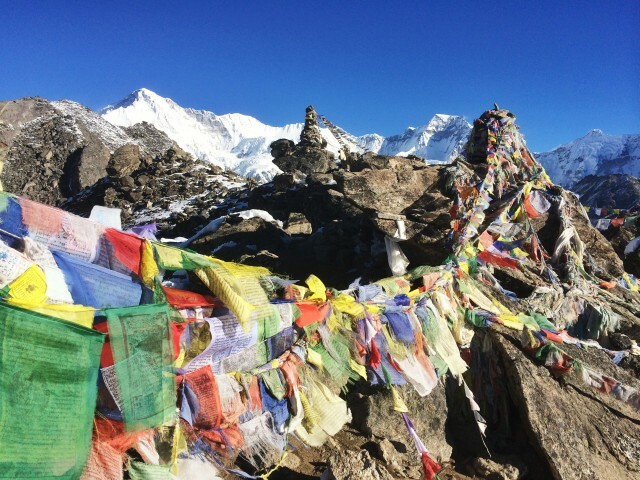 Zurmang Gharwang Rinpoche in Ganden Chökhor. 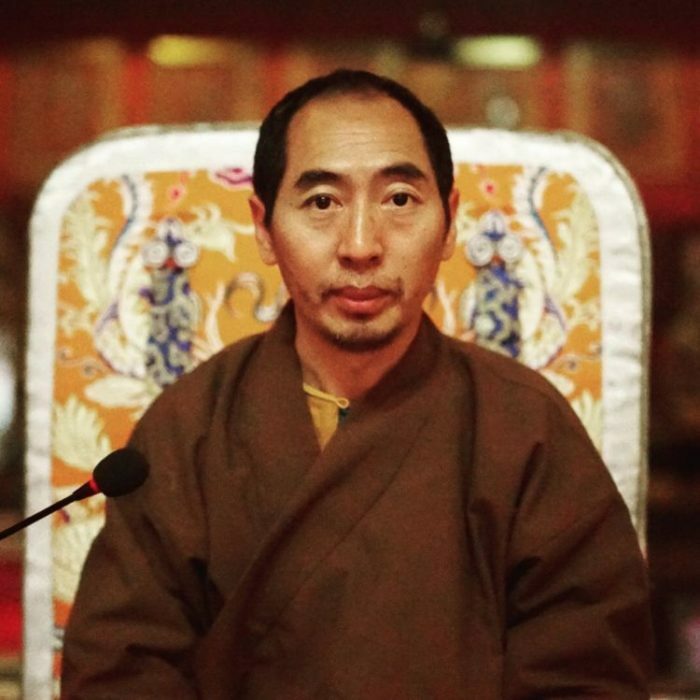 Rinpoche will teach on the Seven Point Mindtraining (Lojong) from Geshe Chekawa Yeshe Dorje. 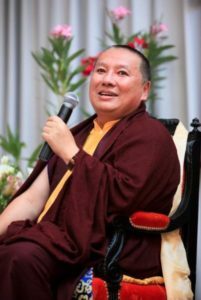 To receive this precious Mind Training Instructions from a highly realized Master is of immeasurable benefit.